How Smoking Increases the Risk of Oral Cancer Why are my gums shrinking? Our team from North Appleton Dentistry understands the diagnosis of periodontal disease can be scary and confusing, but the good news in most cases is that it is treatable and manageable with a little work on the part of the patient. Scheduling an appointment with the North Appleton office of Drs. Emily Ruthven and Daniel Cepeda will give you an accurate diagnosis and a range of treatment options. Periodontal disease is “silent,” which means you will not always experience pain as a signal of infection. 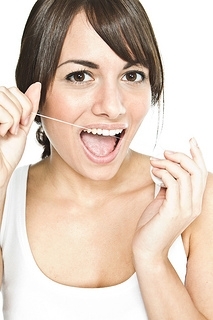 When caught early and subjected to proper oral hygiene care on a daily basis, treatments are usually successful.